On 8th February 2016 we welcomed in a new Chinese New Year - the Year of the Monkey! 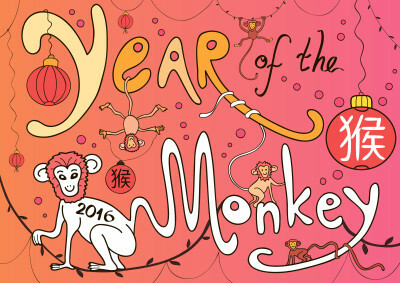 Find out about the Year of the Monkey and enjoy our fun new monkey activities - many of them NEW! 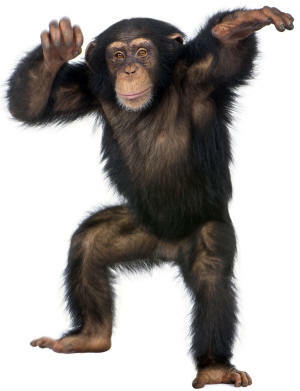 Everyone knows the monkey has brains and is a little on the cheeky side! They are also enthusiastic and cheerful, quick-witted and creative. They are prepared to help others and will always find a clever way around a problem. Monkeys love to learn, too. 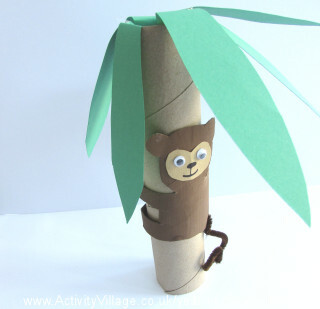 All new, original monkey crafts to enjoy with the kids!